What is The Lovely Little Box Exchange? 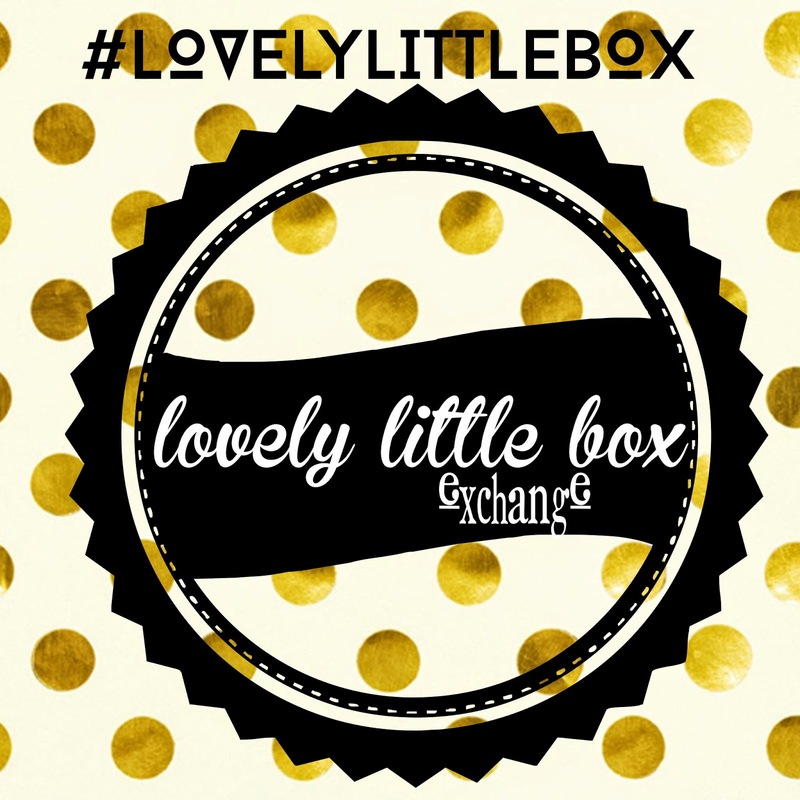 The Lovely Little Box Exchange is for women looking to meet and connect with others via social media, and who love sending and receiving care packages. When you sign up Ashlee and Sara will pair you up with another woman, and over a three month period you will get to know your match through Instagram and E-Mail and create and send care packages for one another. To participate you must be willing to follow our guidelines. Follow @littlebitsofus and @ashleeknichols on Instagram and re-post the exchange image on Instagram using #lovelylittlebox - the image can be found on either of our instagram accounts. After matches are posted it is required that you start following your match on Instagram within 3 days, and make some sort of correspondence. Please let us know right away if you have not heard from your match within those first three days, so we can pair you with someone new. People who do not reach out to their partners within three days will be taken out of the exchange. Boxes have a $30 minimum INCLUDING the cost for shipping - if you decide to spend more, that is up to you. All items in the box must be new or handmade - no handing off things you no longer want. This is about making connections and it is required that you include a handwritten note in your box. We will provide a suggested theme for each round of matches, although we highly suggest you stick to the theme it is not required. When you receive your box post a picture to Instagram and tag your partner and using #lovelylittlebox, a blog post reveal is optional and not required. ALL boxes must be sent with a tracking code! Boxes get lost, it happens. But the only way to prove you actually sent a box is by providing a tracking number. Anyone who does not send a box/ or who can not provide a tracking number upon request will be BANNED from participating in Lovely Little Box Exchange indefinitely. This rule is put in place to keep it fair for everyone. Although very sorry, we are not responsible for anyone who does not receive their box. How to participate in the Lovely Little Box Exchange. You will receive your match, connect with them, and get to know each other. You will continue to get to know your match, boxes are required to be shipped by the 20th of this month. On the first of this month the sign ups for the next round of Lovely Little Box Exchange begin. We will be opening sign ups for the very first round of Lovely Little Box on August 1st, and they will close August 20th. This will take us into the September / October / November match up, and the theme for this round will be "So Fancy in the Fall". The first round of Lovely Little Box Exchange IS CLOSED.